← DaBrim Visors are a hit! 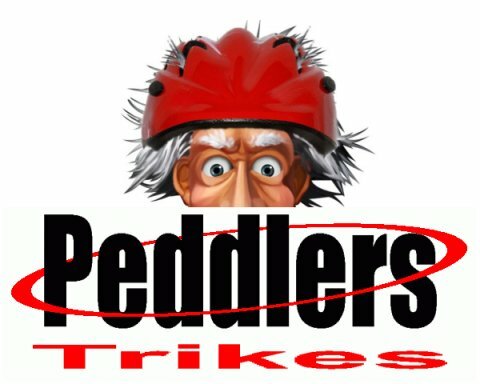 We at Peddlers Trikes have enlisted the help of Professor Peddler to help with our product reviews! In his unique, sometimes zany way, Professor Peddler will review products that are available at Peddlers Trikes. To view his introduction, just click the “Reviews” at Peddlers Trikes!